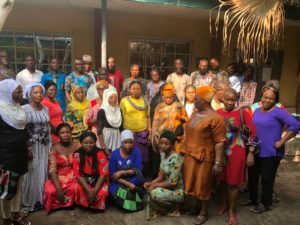 Lagos State Traditional Medicine Board, LSTMB, has commenced six weeks training for traditional practitioners who comprise of Faith Healers, Traditional Birth Attendants, Herbal Practitioners and Traditional Bone Setters. The training was organised to regulate and regularise the operations of these critical stakeholders in the provision of quality healthcare delivery. 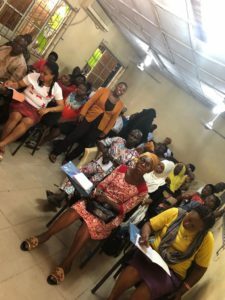 At the end of the training programme, participants would be issued certificates and licenses granting them the authority to practice traditional medicine in Lagos State. Some of the topics expected to be covered during the six-week training programme include Health Statistics, Basic Anatomy And Physiology, Botany, Traditional Medicine, Herbal Medicine, Primary Health Care, Blood and Sexually-Transmitted Diseases among others. 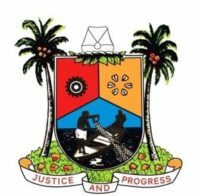 Recall that LSTMB was established in 1980 by the administration of Alhaji Lateef Jakande, former Governor of Lagos State, to regulate the codes of conduct and practice of traditional medicine in Lagos State through accreditation, inspection and monitoring of all traditional medicine practitioners, traditional clinics and facilities. About five thousand practitioners have been licensed by the Traditional Medicine Board since its inception about four decades ago.